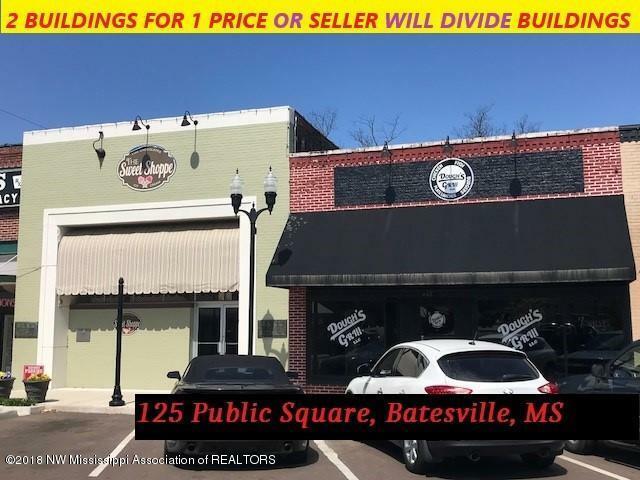 SELLER WILL DIVIDE BUILDINGS OR 2 COMMERICAL BUILDINGS FOR 1! 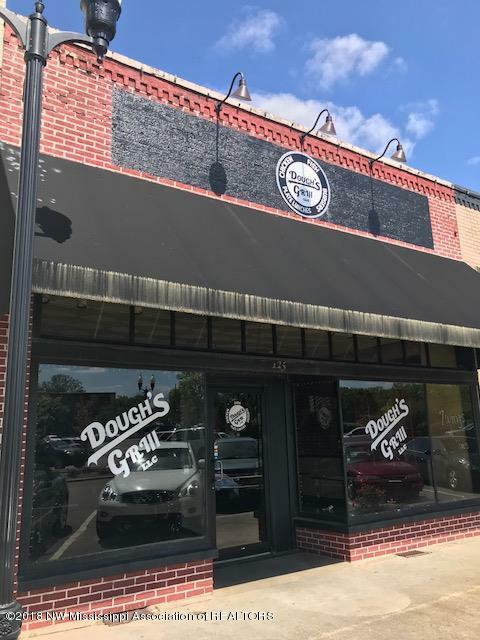 Excellent opportunity for entrepreneurs to establish business in historical downtown Batesville, MS! These 2 buildings are full of character! 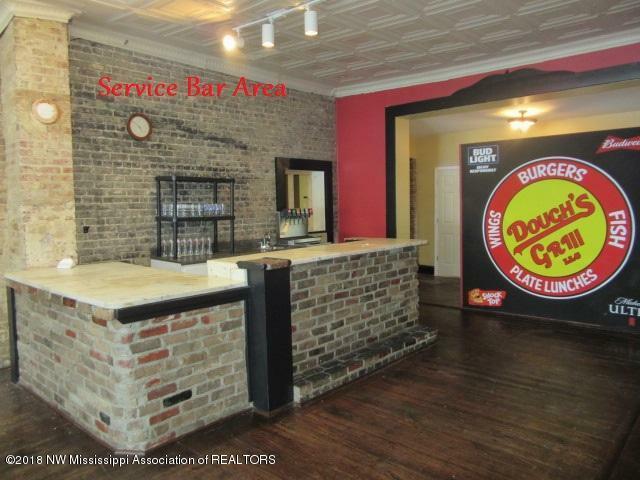 They are accented w/ beautiful hardwoods & lighting, an old bank vault, ceiling tiles & antique brick walls. Also included is a new commercial vent hood for a kitchen & a dish washing station. 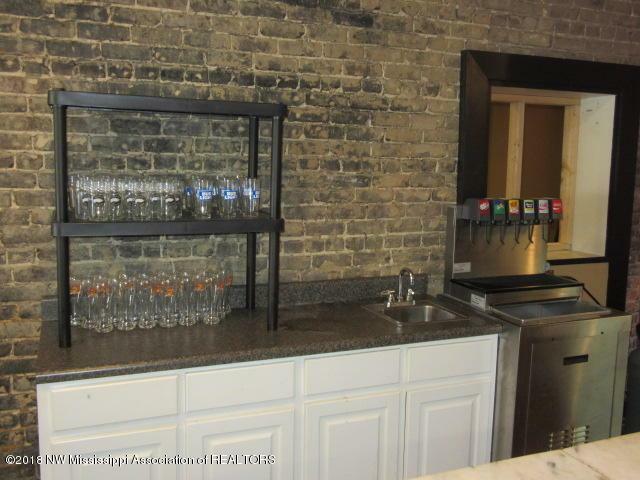 Both properties have serving stations/bar/check out counter. A new restroom was installed, totaling 3 bathrooms & a new hot water heater. These buildings have plenty of storage inside & a large storage building is located behind the properties. Call for details!